Short- and long-term inpatient residential treatment programs for men and women, ages 18 and up, are provided at our 36-bed facility in Westfield, Pennsylvania. Mountain Laurel Recovery Center provides all residents with the necessary structure to empower them to focus introspectively. Each day will be full of learning as well as teaching. Mountain Laurel Recovery Center believes that addiction is about “I” and isolation – and recovery is about “we” and collaboration! Residents will take an active role in their recovery process; they will be expected to model the values associated with recovery to the newer residents. Structure, education, intervention, self-disclosure, empathy, and “the concept of WE” are all necessary ingredients in transitioning into a drug- and alcohol-free life. Residential treatment allows those suffering from addiction to focus intensively on learning to live life without alcohol and/or other drugs. We recognize that choosing inpatient residential treatment can be a difficult decision because it means stepping away from family, work, and familiar routines. Living on-site at Mountain Laurel Recovery Center for the duration of residential treatment allows the resident to intently focus on recovery – free of distractions. 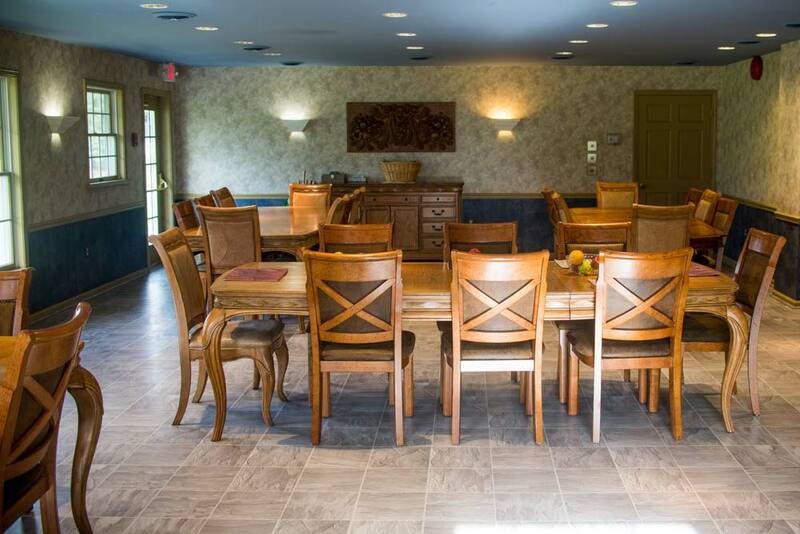 Sleeping quarters are accommodating, comfortable, and quiet; meals are shared together in our dining area. 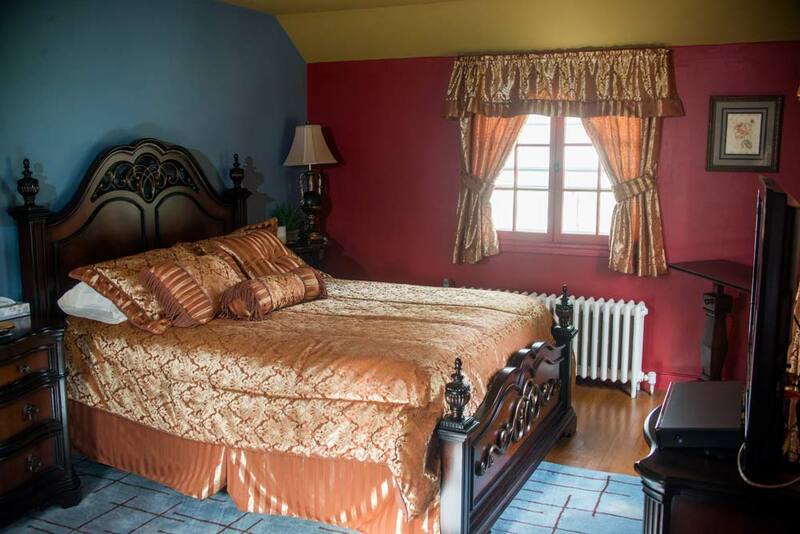 Most of each day is spent in the community areas of the beautiful, 20,000 square foot, renovated estate. Mountain Laurel’s 25+ serene acres create the perfect atmosphere for exercise, meditation, therapeutic intervention, and ultimately recovery. Guided by experienced addiction specialists, residents’ days are filled with a focused and individualized treatment approach that has assisted thousands of addicted individuals to live productive, drug-free lives. Mountain Laurel Recovery Center recognizes that chemical dependency is a family illness and impacts more than just the addicted individual. Families are often involved in the intervention and assessment process. More times than not, the family’s involvement in the intervention and treatment process is pivotal in assisting the addicted individual in better understanding the impact of his or her addiction, and subsequent need for treatment. Learn more about our Family Program. After completion of our residential program, graduates will have access to Trac9, an online relapse prevention program. If you have any questions about inpatient residential treatment at Mountain Laurel, please contact us anytime at (888) 909-7989.